There is no doubt that the city of Portsmouth is a great place to live. With its superb coastal setting and lively feel, many have made their home there. Many residents, however, have become increasingly worried about car crime and the fear of this affecting them. 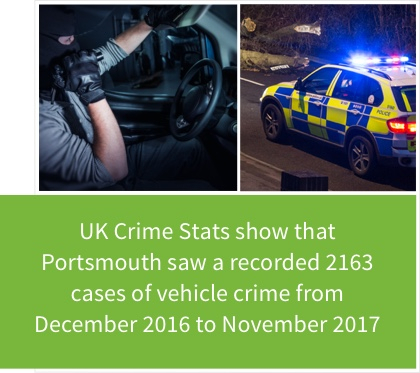 Recent figures from UK Crime Stats show that Portsmouth as a whole saw a recorded 2163 cases of vehicle crime from December 2016 to November 2017. These statistics highlight just how essential it is to fully protect your vehicle if you live in Portsmouth. By far, the most effective way to protect your car is with a car tracker. These innovative devices fit discreetly onto your car and help to keep it safe. Once fitted and activated, they will detect any illegal movements and allow you to track its location. This naturally allows you to alert the police who will have the hard evidence of where it is to recover for you. 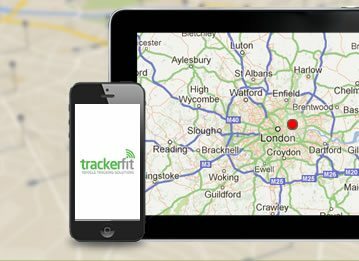 Why use a Trackerfit car tracker? As far as car trackers in Portsmouth go, ours are simply the best on the market. Made from top quality materials, they will give a reliable and effective way to look after your car. Our range of fleet tracking and stolen vehicle recovery technologies come from the best manufacturers in the business. This means you can be sure you get the most cutting-edge technology from the biggest brands. 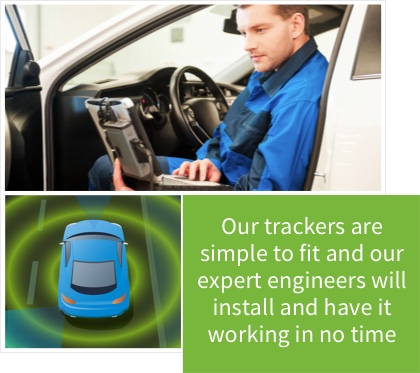 All the car trackers we fit come at a great low price too for superb value. When you consider the amount of money they could save you, they really are a great deal. 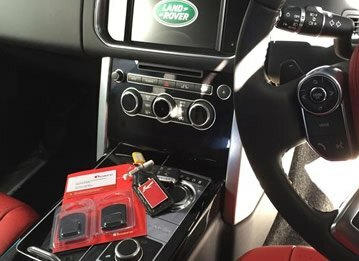 Our trackers are simple to fit and our expert engineers will have it on your car and working in no time. 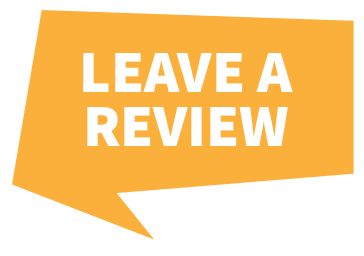 Once ready, you will have full peace of mind for 24 hours a day regarding your car. 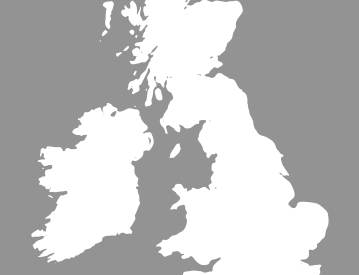 If you are looking for the premier car trackers in Portsmouth, then contact us today on 0800 756 5100. 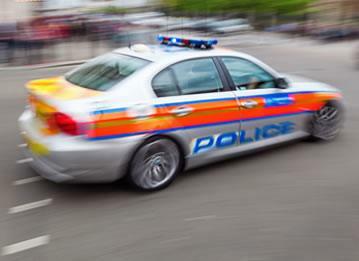 We can help you choose the best tracking system for you to keep your car safe from crime.